Delivering Water and Energy to the world, in the most efficient and sustainable way. Future Pipe Industries (FPI) is a leader in engineered, performance- based, fiberglass pipes. 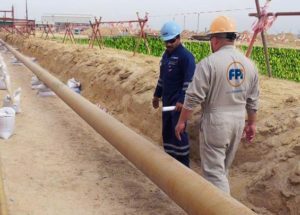 With a comprehensive product portfolio of fiberglass pipe systems, FPI has a solid reputation for designing, manufacturing and installing bespoke pipe solutions for leading companies in the fields of Water, Oil & Gas, Industrial and Marine. Established in 1984 in Dubai UAE, Future Pipe Industries (FPI) has rapidly grown to become a global leader in anti-corrosive fiberglass pipe system design and manufacturing. 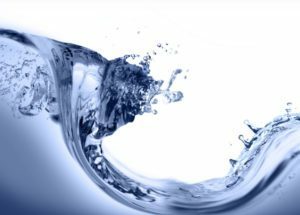 Managing a unique global delivery model, driven by engineering excellence, and committed to customer needs, FPI’s Corporate Purpose is to deliver water and energy to the world in the most efficient and sustainable way. Today FPI’s operations span four continents with a presence throughout the Middle East, Africa, Europe, North America and Asia. The company employs an extensive global network, operating factories across the world including in the UAE, Oman, Qatar, Egypt, KSA, USA, The Netherlands, Spain, India, Morocco, Indonesia and 20 offices across the world including UK, France, Singapore, Pakistan and Korea, mobilizing over 3,300 members of staff around the world. FPI facilities are state of the art. 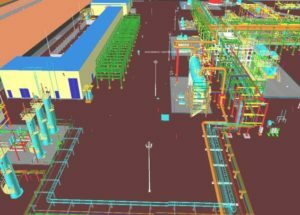 With advanced manufacturing, testing and process control systems FPI operates 53 product lines spread over 681,000 m2 and with more than 160,000 kilometers installed worldwide, FPI serves more than 400 international major Oil and Gas operators, municipal authorities and industrial facilities. 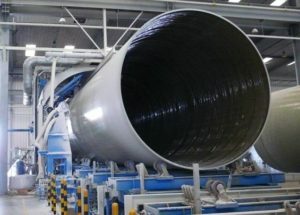 As the leading global integrated solution provider in the large diameter anti corrosive fiberglass pipe market, FPI has gained stellar reputation in offering quality and reliable bespoke fiberglass pipe solutions, through design and engineering, manufacturing and in house testing to installation and onsite training and supervision. All FPI products are manufactured in accordance with stringent customer specifications and the most demanding international standards, using the latest technology, FPI offers the largest and most versatile large diameter fiberglass pipe product range in the market today. 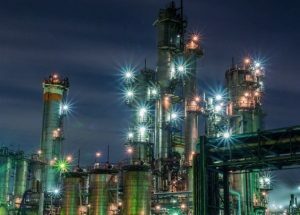 With diameters ranging from 12mm up to 4000mm, with an ability to withstand immense pressures of up to 3000 PSI, FPI’s fiberglass-composite non-corrosive pipe systems can transport water, oil, gas and petrochemicals including H2S. 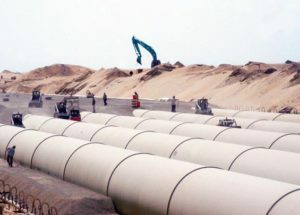 Major markets for the use of fiberglass reinforced pipe systems (also known as composites, GRP or RTRP) include Industrial, Oil & Gas, Petrochemicals, Desalination and Power, Municipal and Infrastructure, Water Distribution and Marine. Fiberglass Composite Pipes are inert and have excellent anti-corrosive properties. 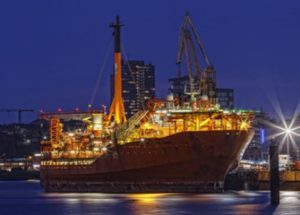 They can carry seawater, chemicals, oil and can withstand aggressive environments without corrosion. Fiberglass pipes have a design life of 50 years, proving to be a material of choice. A long-term testing facility is in operation at the manufacturing facilities for qualifying a full range of new products for higher pressure, higher temperature and fire resistance applications. The Future Pipe Industries Group’s leadership in dedication to quality is a commitment to ensure customer satisfaction and to propose pipe systems that comply with the various existing international standards with proven performance certified by independent international authorities and organizations. FPI’s commitment to quality and excellence can be seen from the various international accreditations as listed below.